We are industry leaders for minicams, underwater cameras on-board cameras, drones and crew hire. 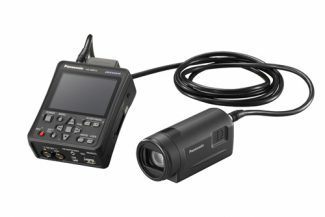 We’ve supplied mini-cams, underwater housings, covert camera, sound equipment and other broadcast equipment to BBC Top Gear (10 Years), Car Pool Karaoke, The Met: Policing London and The Jump. Extreme Facilities consists of a highly motivated, and innovative team with diverse talents in specialist camera systems, electronics, design & engineering who address current and emerging demands with fresh and innovative solutions for today's and tomorrow's Broadcast Television Programmes and Feature Films. Our team have worked in some of the most inhospitable environments on the planet, including the coldest and hottest inhabited places on earth, dense humid jungles and high mountain treks. These extreme environments present huge challenges for a production, experience in designing equipment to work in these conditions and the crew to operate them is an essential part of a successful show. Innovation is the key to what we do at Extreme Facilities, this is what separates us from our competition and drives us to being the best at what we do. We can produce custom designed solutions to whatever your problem happens to be. The majority of our work involves rigging cameras to fast moving objects whether that’s cars, planes, boats, trains, etc. Safety is obviously the prime concern in these situations, for the equipment, for what it is being mounted to and most importantly the people around it! This is something we have to take into consideration on all our shoots and is always the first thing we work out. We are keen to support your next production, guide you through acquisition, maximise creative impact and minimise cost. We can advise you on workflow to make post production stress free and rewarding. Spend less time messing about in the video editing suite and more time sharing your videos. 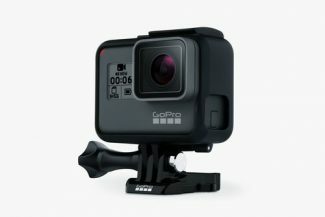 QuikStories means your videos are sent straight from your GoPro HERO6 to your smartphone, where the app transforms it into a stunning edited video, ready for you to share. 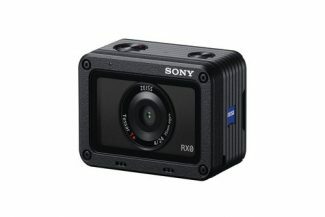 Shoot high-quality super slow motion movies at high frame rates up to 960fps/1000fps (40x normal frame rate). Super-speedy shutter reduces distortion in shots of fast-moving subjects. Extreme Facilities Limited is a private limited company registered in England and Wales.